Wake-On-LAN Sender can be used to turn on remote computers sending magic packets (UDP). This freeware utility supports SecureOn password and allows to identify MAC addresses of LAN computers. It can run hidden with command line parameters: WakeOnLan.exe /ComputerName, if the ComputerName entry is already configured. 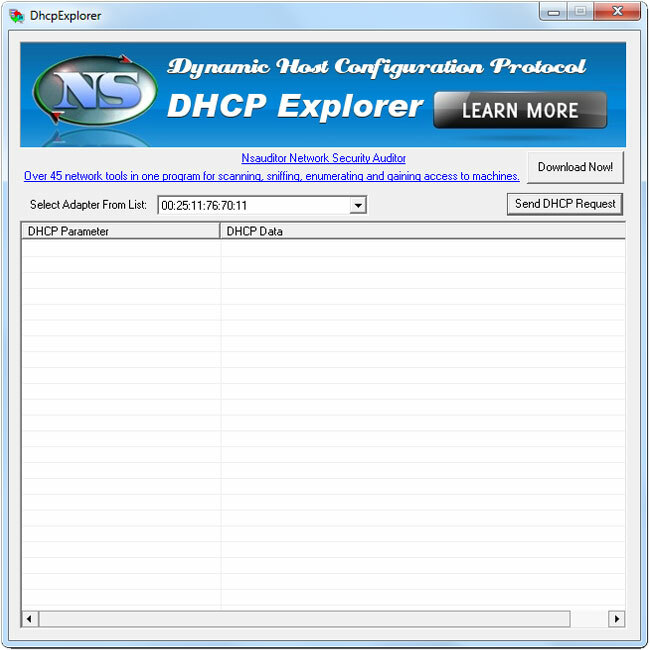 The software includes Wake-On-LAN Listener, a tool that can be used to troubleshoot Wake-On-LAN configuration. 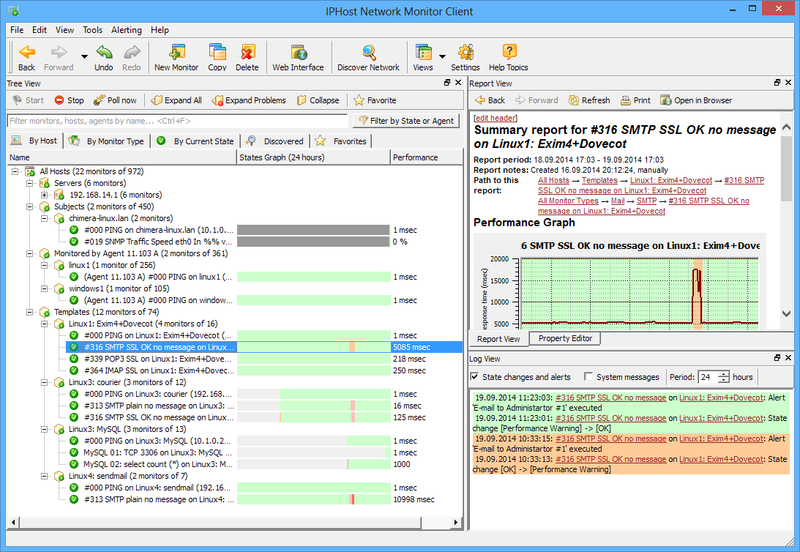 Free SNMP is mib browser and SNMP monitoring and management software. 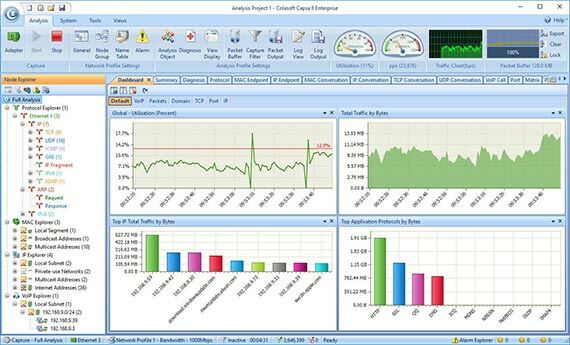 The software provides basic support for Simple Network Management Protocol (SNMP), allowing users to perform such tasks as viewing and browsing MIBs, performing Walk operation. The tool is designed with a user-friendly interface and is easy to use. 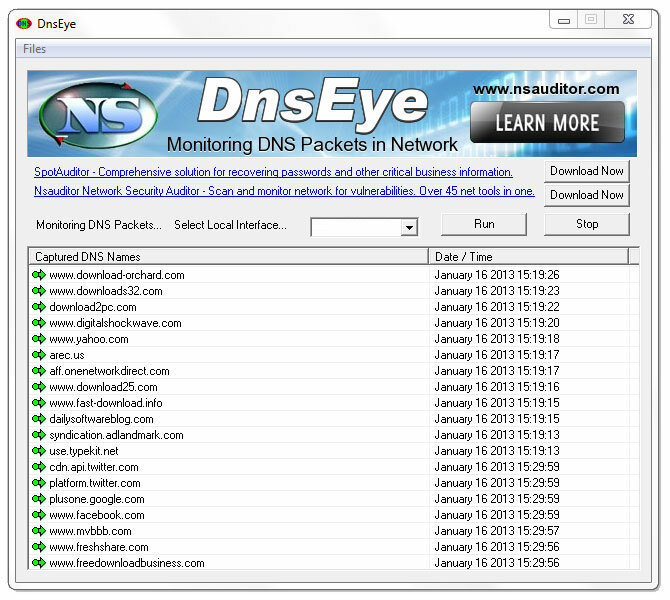 DnsEye is monitoring network traffic by capturing Domain Name System DNS packets in network and displays the host names resolve information. The program allows to monitor requested URLs in network, to open it in browser and save captured DNS name list in the file. The tool is designed with a user-friendly interface and is easy to use.